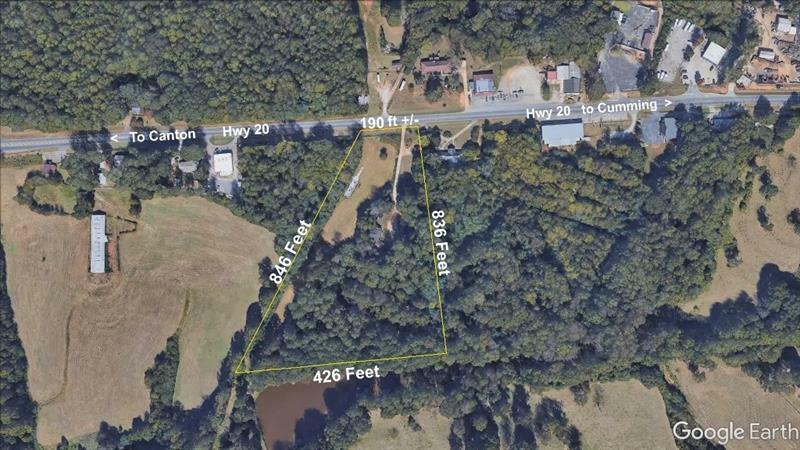 Start your business here on this 6+/- Acres with total of 190 +/- road frontage on Hwy 20. Georgia has been voted #1 place to start a business for 3 years in a row! 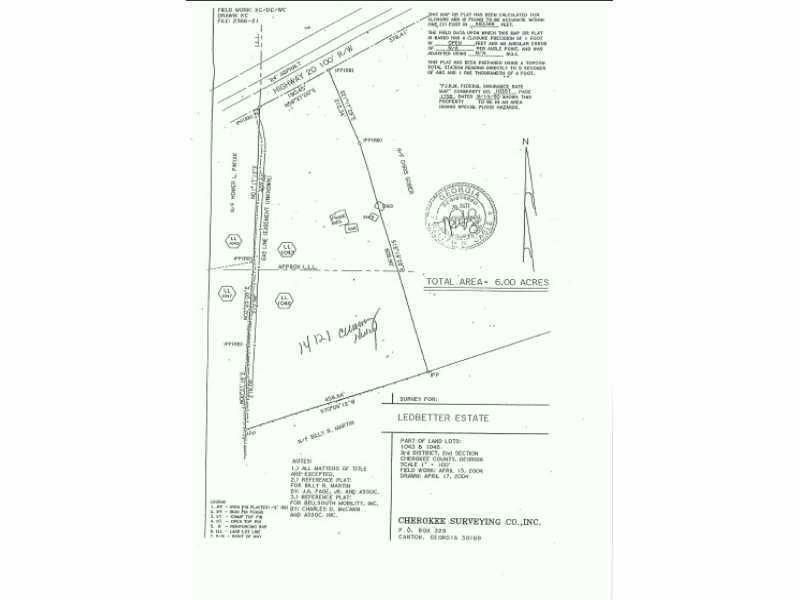 This land is flat and easy to develop. 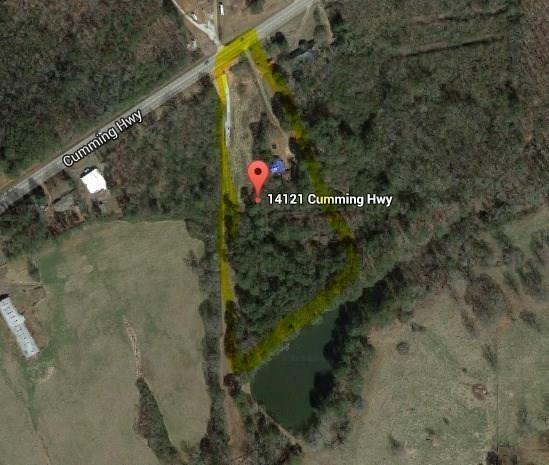 Located just 1/2 mile from Cherokee/Forsyth Co. line. 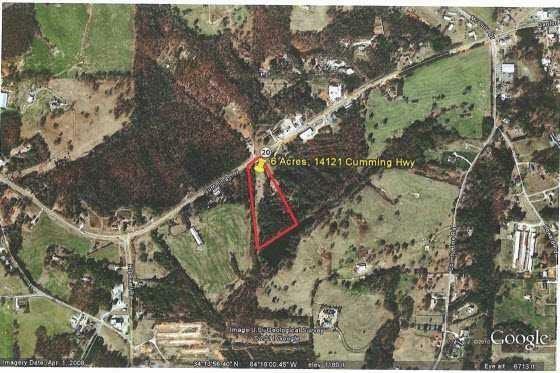 Property is zoned agricultural except small section in the front that is zoned commercial. Turn your dream into reality, make an offer now!